Simonsberg Guesthouse Stellenbosch would like to invite to stay in our lovely town in the heart of Winelands and we write this post to tell you why. The mild weather and unique terroir is ideal for wine-growing and the region has amassed many international awards over the years. 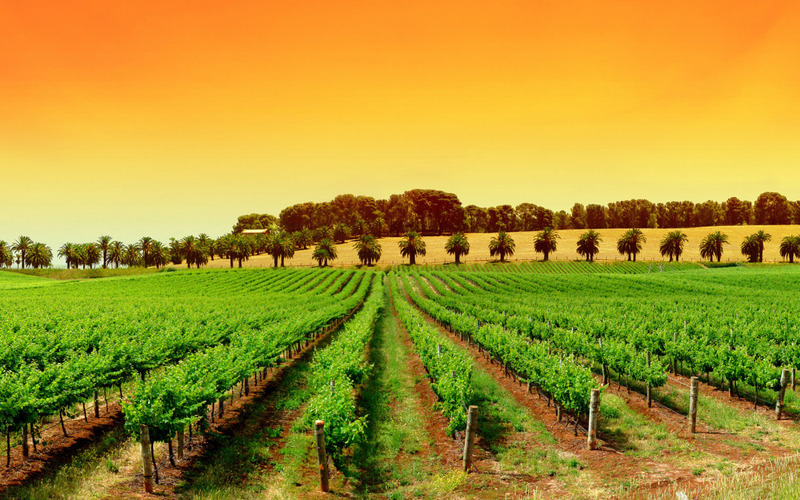 The first Wine Route was established in 1971 and comprised 17 cellars; today the Stellenbosch American Express® Wine Routes boasts more than 200 members. There is always something to do, there is always something going on and there are o close down seasons! Our restaurants regularly take pride of place among the Top 10 restaurants and offer fine South African and international cuisine, accompanied by award-winning wines. There is something to titillate the taste buds of even the most discerning of diners, at more than 70 restaurants. This is your opportunity to ‘taste the Cape’ by sampling and savouring a kaleidoscope of dishes, from local fare to the most exotic, international cuisine. Youngest Population in the region! Stellenbosch University is recognised as one of the four top research universities in South Africa and takes pride in the fact that it has one of the country’s highest proportions of postgraduate students, of which almost ten percent are international students. Students flock to the town not only for its reputation as home to one of the top universities in the country, but also because of the unique village setting and surrounding mountains, valleys, vineyards, orchards, streams and waterfalls that create a peaceful and unique atmosphere. Stellenbosch University lies in the picturesque Jonkershoek Valley and its roots can be traced back to the 17th century. The University has since grown into the internationally-recognised institution of excellence it is today, with more than 24 000 students, 800 lecturers and some 50 research and service bodies. Stellenbosch accommodation can be pricey. due to the popular demand, not only tourists but parents of the students flock to the town every day. Simonsberg Guesthouse offers neat, safe and convenient accommodation in Stellenbosch close to the centre of town at very affordable prices. Book with us today! People in South Africa are always looking for a good and clean medical cannabis oil. In the event that you are suffering and investigating the cannabis oil for medical purpose, we can supply: THC, CBD & CBN cannabis oil in South Africa.